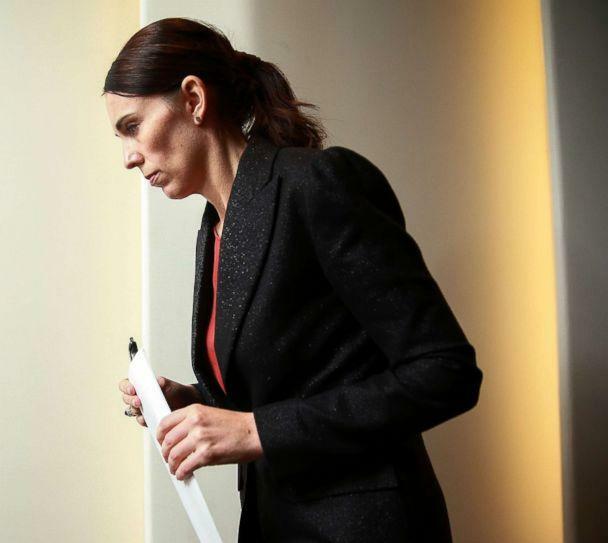 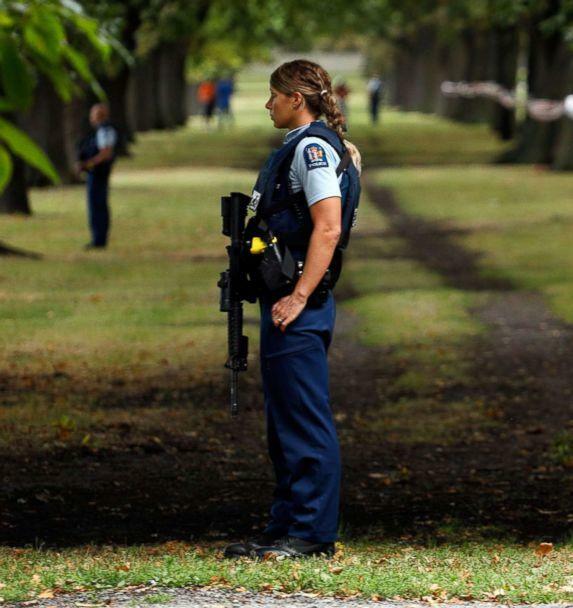 After 49 people were gunned down in terrorist attacks at two mosques in Christchurch, New Zealand, on Friday, the prime minister is vowing to change gun laws. 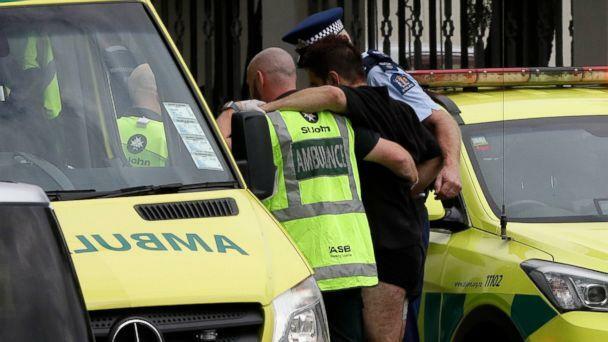 Four of the 49 people killed in the massacre died on the way to the hospital, said Greg Robertson, chief of surgery at Christchurch Hospital. 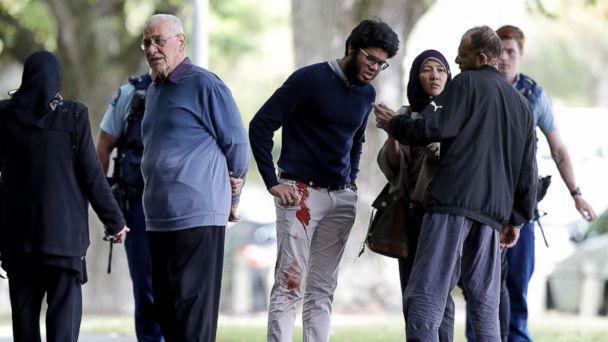 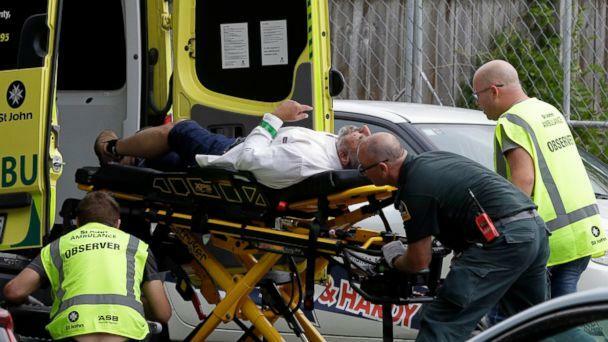 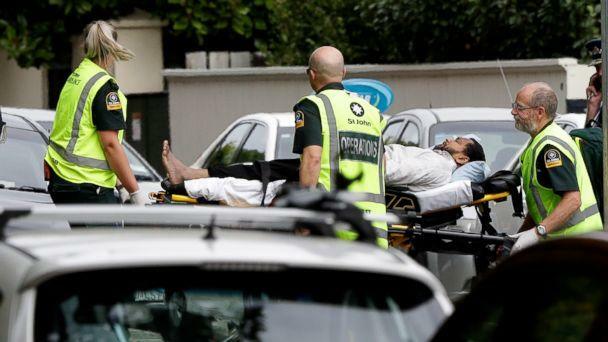 Of the 49 people killed, New Zealand police said 41 victims died at the Deans Avenue Mosque, seven at the Linwood Avenue Mosque and one at a hospital. 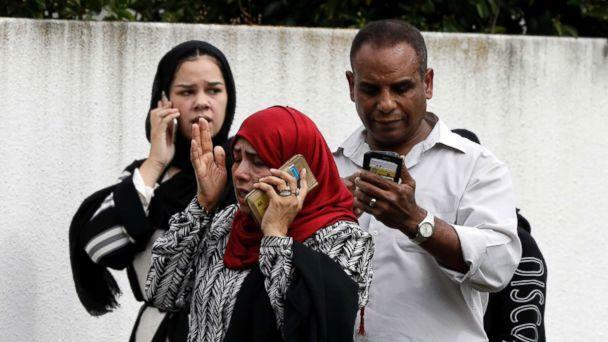 President Trump had also tweeted condolences Friday morning.